If you're like me, you're in the middle of taking finals right now. 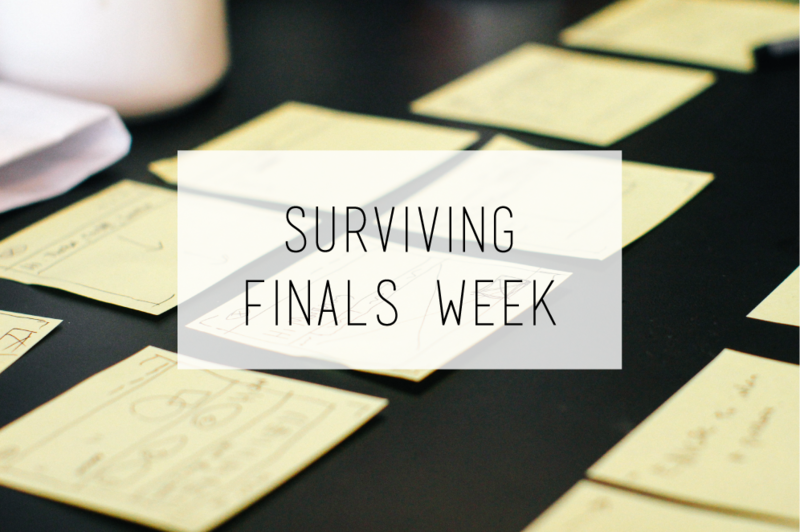 If not, you're lucky and you still have time for some tips on how to study, destress, and try not to freak out. So I've been sick for the past two weeks and having USF Week (aka work all day, every day) during that time made it even more complicated. The good part about being sick, I found a really good new smoothie recipe! I was getting tired of my go-to green smoothie and I wanted something that was supposed to be beneficial if you weren't feeling well. 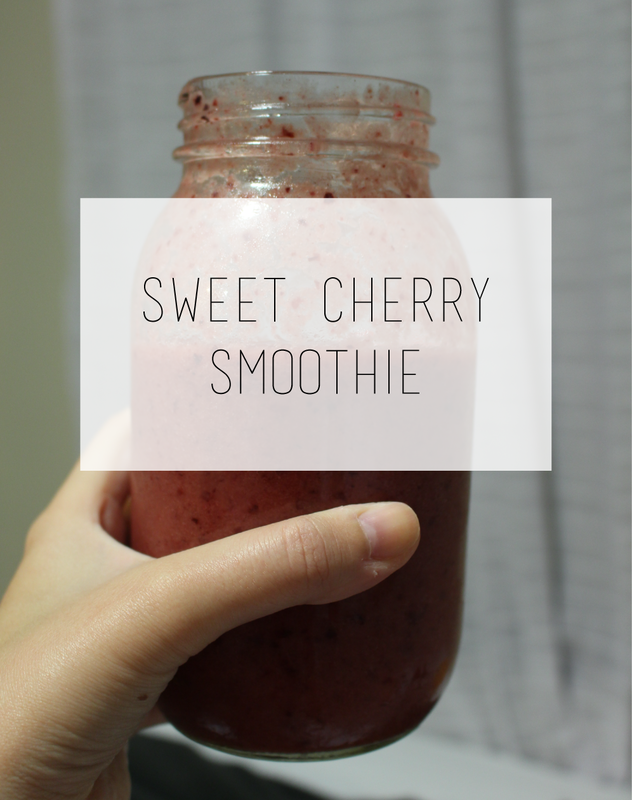 Unfortunately, I didn't have any of the ingredients that I think actually made this smoothie good for when you're sick, but I improvised and it was really good anyway!